Few things scream “rustic elegance” more to us than beautiful succulents. Whether you incorporate them by threading through your wedding day hair, give them away as favors, or use them in your bouquet, these lovely little plants will bring a perfect natural element to your barn wedding at Hardy Farm! 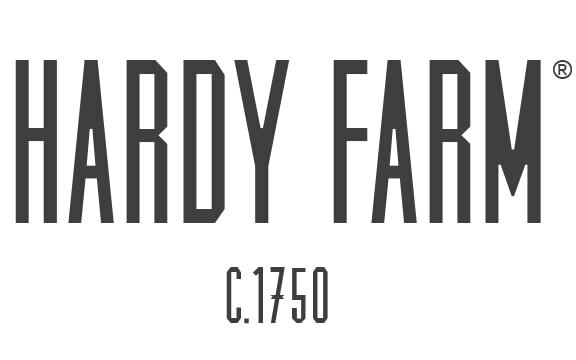 Follow Hardy Farm on Pinterest for more barn wedding inspiration!